We are proud to be Partners in Business with Prairie Elementary School, Ridgeline Middle School, and Yelm High School. 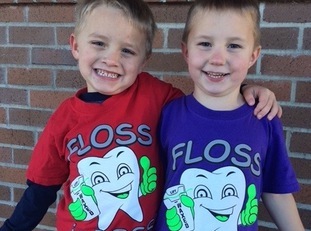 We offer a full range of dental services for infants, toddlers, children, adults, and seniors. 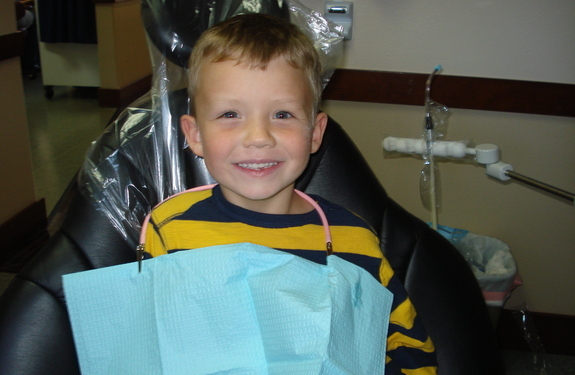 Our assistants are experiences at helping people of all ages feel comfortable in the dental chair. I would like to make an Appointment! 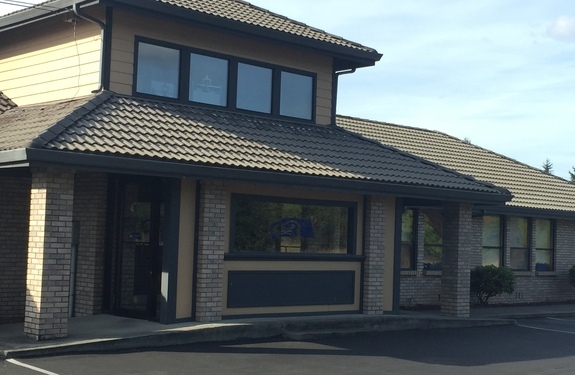 At Yelm Dental we take pride in helping people with dental anxiety by minimizing discomfort and creating an atmosphere that is flexible and open. We also offer a wide range of sedation services including intravenous sedation. If you are experiencing a dental emergency, please contact our office right away. We reserve time in our schedule to see and treat emergency patients. 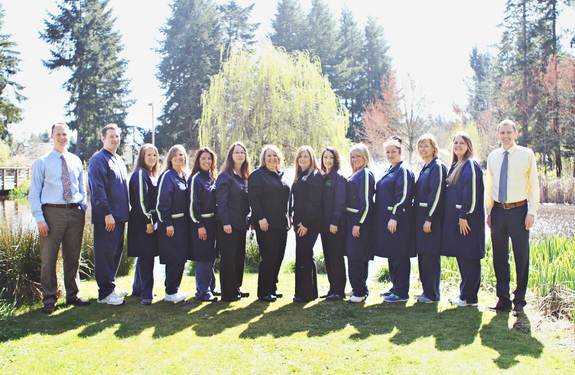 Thanks to all who voted Yelm Dental as best dental office in 2012 & 2013. We love our patients! 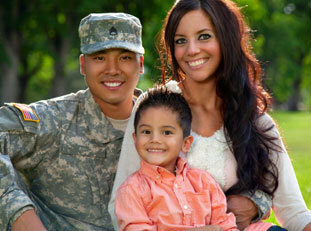 We are proud to be a provider in the MetLife network and make it easy for our military families to receive care. We are happy to announce that this upcoming Spring, 2017, we will be opening a Pediatric Suite. More details to come. 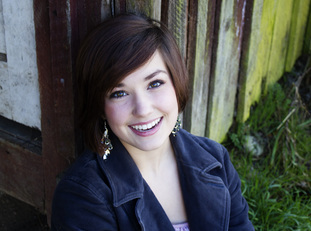 Dr. Smith has received two years of training in the removal of wisdom teeth under I.V. sedation. 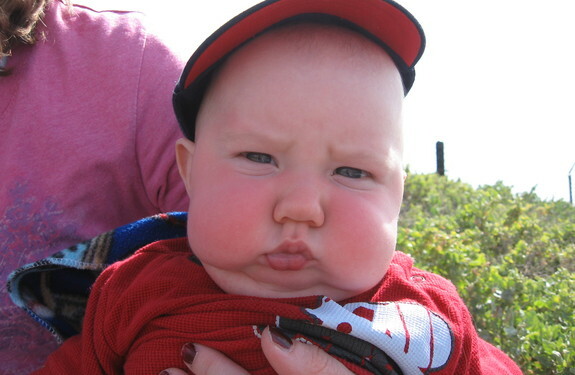 CALL NOW for a free consultation appointment.